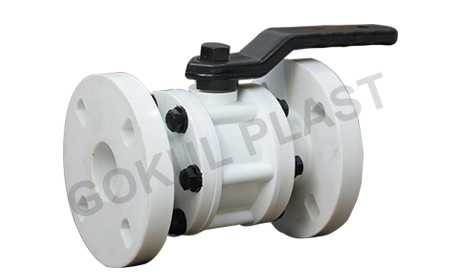 We “Gokul Valve” is the preeminently growing manufacturer, distributor and exporter of various types of ball valves in India. Frequently we used to make uncommon variations in our products so that clients will always remember about our innovative products as compared to the other company products. As we are providing the better service by giving top-notch quality and inferable base of products, due to this still we are in the competitive position in the market for the productions of ball valve. We have the capability of producing 10,000 to 15,000 ball valves within the single month. This shows our immense hardworking through our great scale of production. Our sincere team of professionals and employees always making an extensive effort to make high range of qualitative products which can be completely satisfy the expectations of our reliable consumers. You can avail this range of ball valve at a very reasonable price and with customer customization. We are proficiency in ethical to the equipment demands in diverse industries including Power, Oil & Gas, Chemical, Water & Waste Water Treatment, Food, pharma and others. Our ball valves are extensively checked on high parameters of quality and performance so as to match up to the demands of requisite criteria and standards. Our company is expertise in offering assigned packaging according to client specifications and details. Process and operation support provided by our experienced management. We are manufacturing, exporting and supplying a wide arrangement of PP Ball Valves. 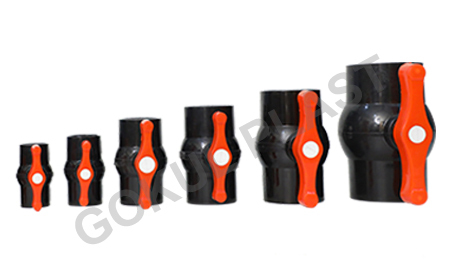 Produced utilizing quality tried polypropylene material, these valves discover their applications in agribusiness and household segment because of their precise dimensions. These Valves are Manufactured from Polypropylene. Our valves are ideal for regulating the flow of fluids and gases for different industries. Our valves are fabricated in compliance with the international quality standards and are tested on diverse parameters to guarantee their smooth functioning and consistency. 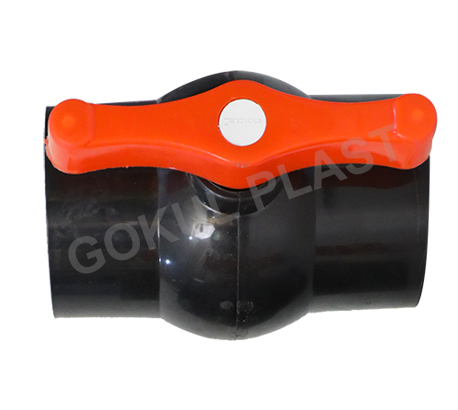 Their elements such as resistance against weight and high solidness, sturdy construction, longer service life, optimum strength.We offer our customers a premium quality Ball Valve which is produced utilizing the best grade crude material and top of the line innovation in consistence with the set business principles. This valve is solely made by our talented experts utilizing the best grade essential material and unrivaled innovation. Inferable from its erosion resistance, this valve is broadly requested among our customers. Besides, to guarantee the best quality, the gave valve is appropriately tried by our quality controllers on different parameters. All the air, liquid and gaseous applications which require bubble tight service. We always endeavor to be the best and the leading manufacturer, supplier and exporter offering quality products. We not just try to be a company offering just products but try to be a brand offering the best. We always try follow to follow international standards for best quality and ecofriendliness in our materials. Our mission is just to offer the high quality products and make a try to satisfy our customers. We aim to stay at top of today’s and tomorrow’s technology. We also aims to follow the standards which are set previously. We try to be on the path of our visions and values. All the raw materials which we use are of high quality and tested and acquired from trusted vendors. And all our raw materials are subject to vigorous physical and dimensional check. What we try to do? ✓ Whether it is most difficult thing we always do in the right way. ✓ We always treat everyone with respect, integrity and honesty. ✓ We always listen first and let others speak and then discuss and start our work. ✓ We manufacture the products which are reliable and cost-effective. ✓ The customers’ satisfaction and peace of mind always depends on having a right service which we always offer. 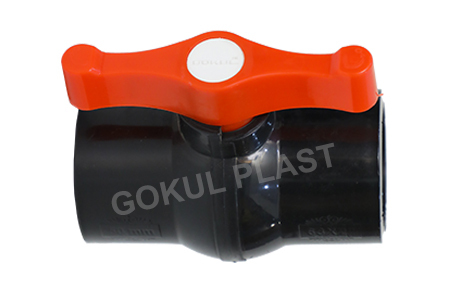 ✓ For Gokul Plast service is totally a concept which covers every-thing.